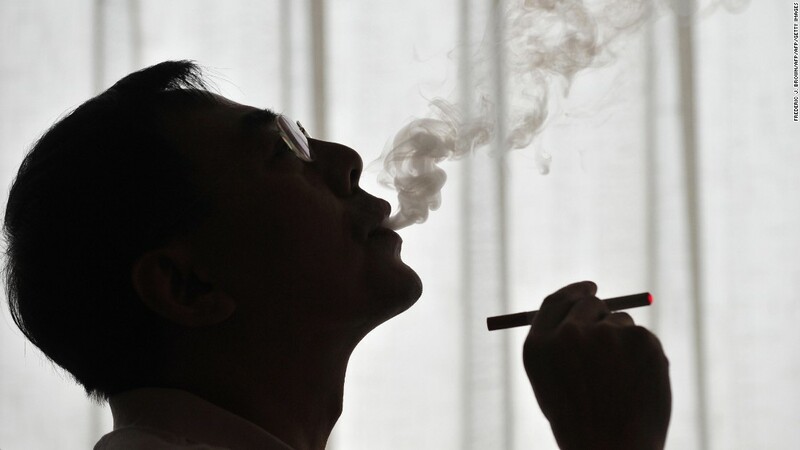 (CNN) The US Food and Drug Administration pressed forward with its investigation of e-cigarette companies Friday, sending letters to 21 companies in an effort to uncover whether they are marketing products illegally and outside the agency’s compliance policy. This latest phase of the investigation addresses more than 40 e-cigarette products and is part of the agency’s ongoing efforts to combat e-cigarette use among youth. It also comes less than two weeks after the agency conducted a surprise inspection of e-cigarette maker Juul’s corporate headquarters in San Francisco, seizing thousand of documents, many of which relate to its sales and marketing practices. In September, Gottlieb called the increasing teen use of e-cigarettes “an epidemic,” adding that teen nicotine use is dangerous to young people’s health and brains. Federal law prohibits the sale of e-cigarettes to people under the age of 18, but more than 2 million middle and high school students were current users of e-cigarettes in 2017, according to the FDA. The US Centers for Disease Control and Prevention says it’s the most common nicotine product used by middle and high schoolers. 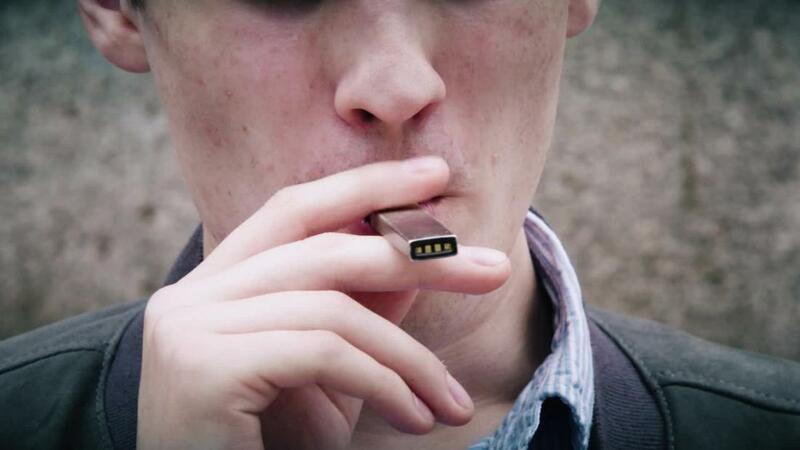 Also last month, the FDA requested that five major e-cigarette manufacturers, including Juul, explain how they plan to combat the use of their products by minors. The agency said it was looking into steps to eliminate the sale of flavored products and unveiled a public education campaign about e-cigarettes. The FDA said it’s considering civil and criminal avenues to enforce these regulations, including fines, seizures and injunctions, according to Friday’s announcement. CNN reached out to some of the companies that received letters for comment but did not immediately receive a response. “We’re going to address issues related to the access kids have to e-cigarettes, as well as the youth appeal of these products,” Gottlieb said Friday. “We know flavors are one of the principal drivers of the youth appeal of e-cigarettes and we’re looking carefully at this. “No reasonable person wants to see these products reaching epidemic use among kids,” he said.